The Secretariat’s programmes depend, to varying degrees, on voluntary contributions. Umoja currently covers over 23,000 contribution agreements, with an annual average volume of over 4,000 new agreements both in 2016 and 2017. It manages the processes from the recording of an accounts receivable based on a confirmed contribution pledge or agreement, through its closure after discharging its obligations. A glance at the 2017 Schedule of Individual Trust Funds (over 400 pages) provides some indication of the volume and complexity of the processes involved in securing such funding by programmes. 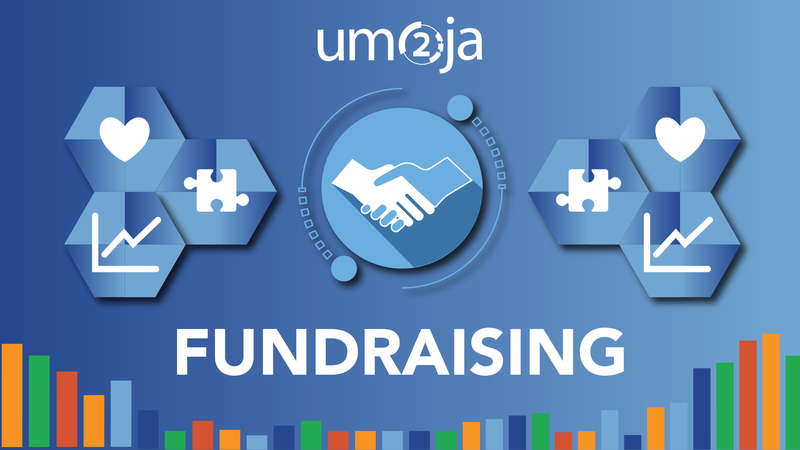 The new UE2 fundraising and donor relations management solution will cover several upstream processes before contribution agreements are finalized. The new module will capture information on donors’ areas of interests (both thematic and geographical), historical trend of contribution amounts, as well as types of contributions. All this will be used to better forecast prospective contributions and help resource mobilization officers to analyze and prioritize resource mobilization efforts. It will also provide the Organization’s senior management with a comprehensive view of funding gaps vis-a-vis planned programme activities and will facilitate strategic decision-making to broaden target donor groups. The initial deployment includes donor relationship management, leveraging the UN’s enterprise solution for customer relationship management). It enables resource mobilization officers to maintain donor profiles and record their interactions with donors. The first release has been simplified to reduce the complexity of change management, especially in the absence of a Secretariat-wide resource mobilization or donor relations strategy or common processes and tools. The subsequent releases will include the functionality for managing appeals and agreements as well as integrating with the existing grants management in Umoja. The solution was rolled out in September 2018 to DESA, ECA, ECLAC, UNCTAD, UNEP, UNMAS, and UNODC. It will be gradually extended to other entities, with additional functionality scheduled for release during the second quarter of 2019. More updates and information can be found in the Umoja website.